The countdown has begun, 2019 will be here shortly so it is time for me to look back on 2018 and select my Top 18 cards of the year. 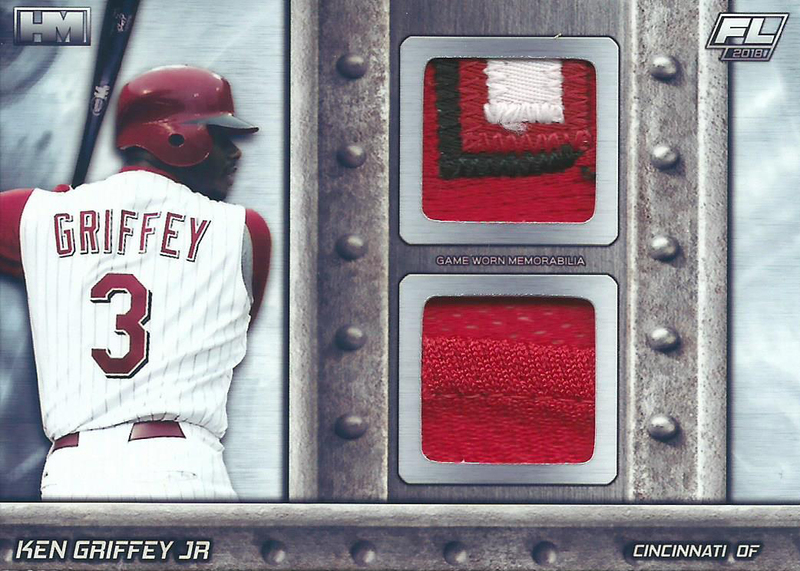 In previous years I focused on my top Griffey pickups of the year, but this year I am taking everything in to account. 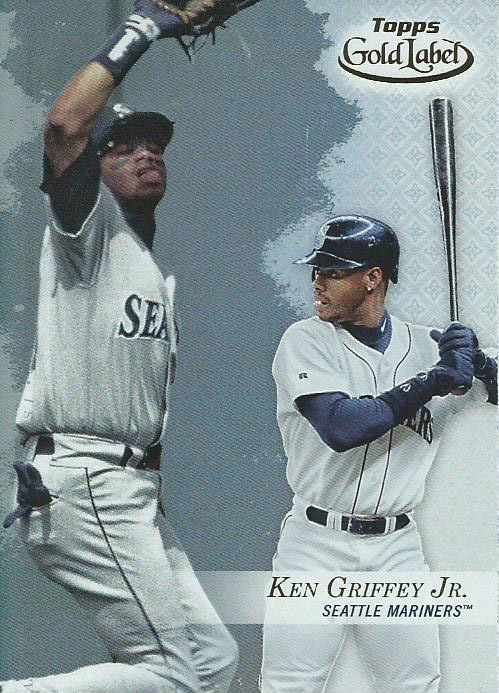 This was a difficult list to create because I had to look at everything that I added to my collection this year compared to just the Griffey cards. I decided that the determining factor would be the cards that gave me the most satisfaction or joy that I felt when holding the card. 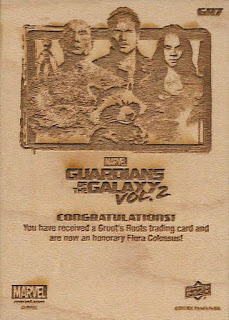 -I picked up this set along with the wallet, which were normally damaged or destroyed due to wear. 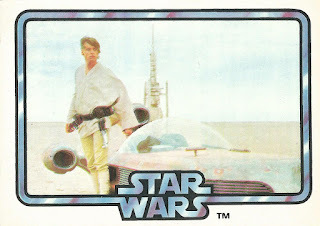 -The set has a 200-card checklist, but if I do decide to chase the set this will be very slow going. 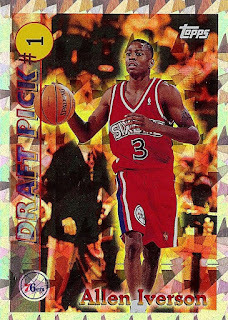 -Edgar has 3 cards in the set, but this League Leader is my favorite because of the illustration. 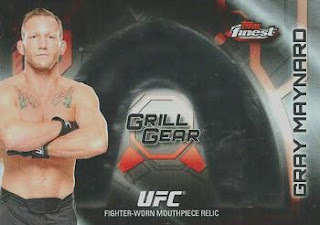 -I am having a hard time not popping out the parts and putting this together. Maybe I’ll add another one so I can have one complete and one as a mini bobbing head. 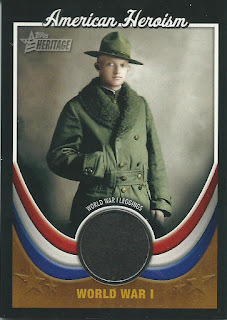 -This was a huge pickup for me this year because the card is so rare, this card also finishes my WWI relics from the set. 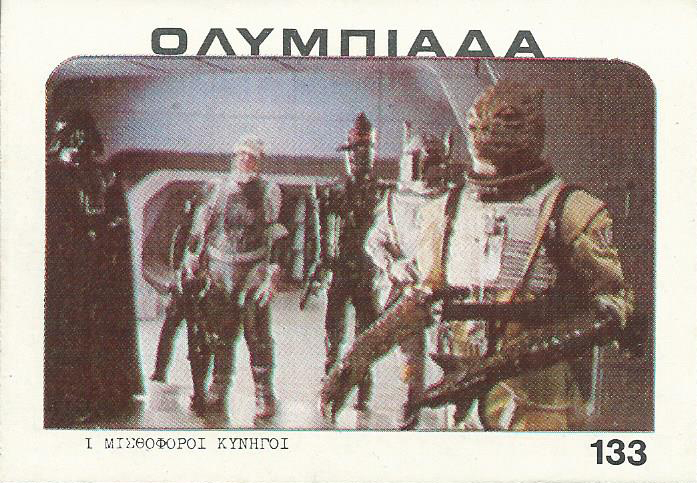 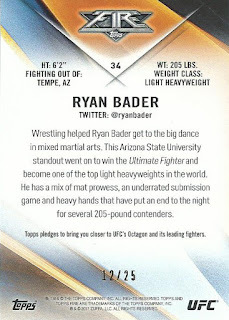 -Another big one because until I saw the card, I never knew about it. 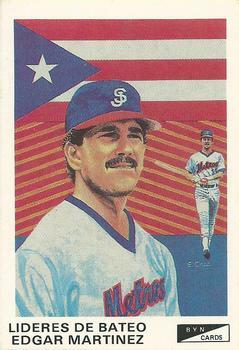 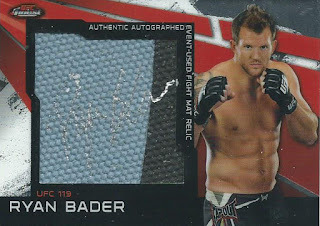 That’s right, I am a Bader super collector and I didn’t know this card existed. 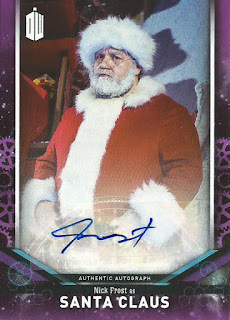 It isn’t listed on any checklists and this includes Topps’ own checklist. Now if Topps could just get around to releasing Bader’s 2012 Fight Sponsor Patch Auto, I would be in heaven. 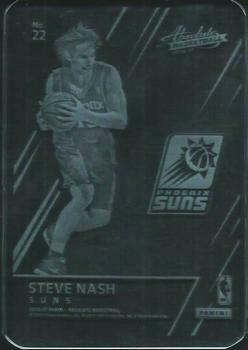 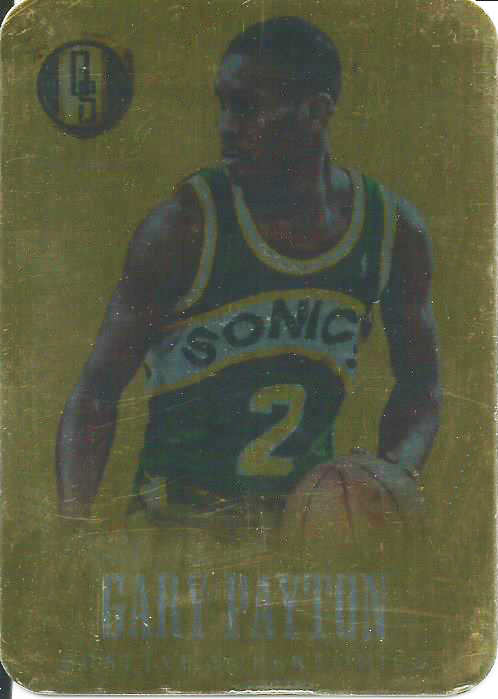 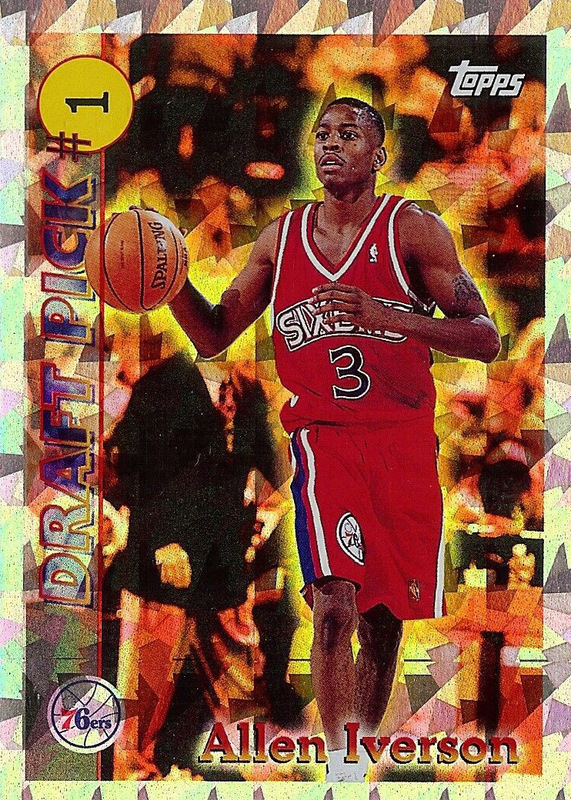 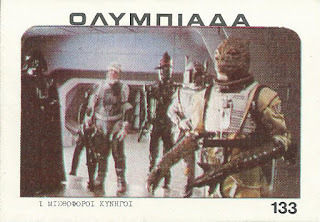 -They may not scan the best, but I love metal cards. 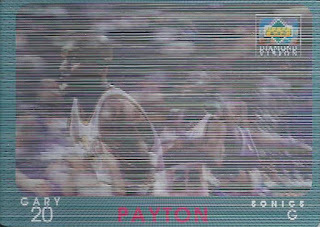 -Glass cards scan even worse than metal cards, but damn they are cool. 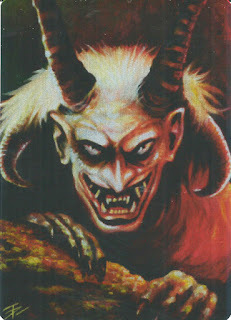 This What It? 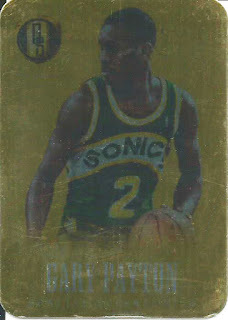 card has been sitting in a folder for a long time, I figure it is time for the card to see the light of day. 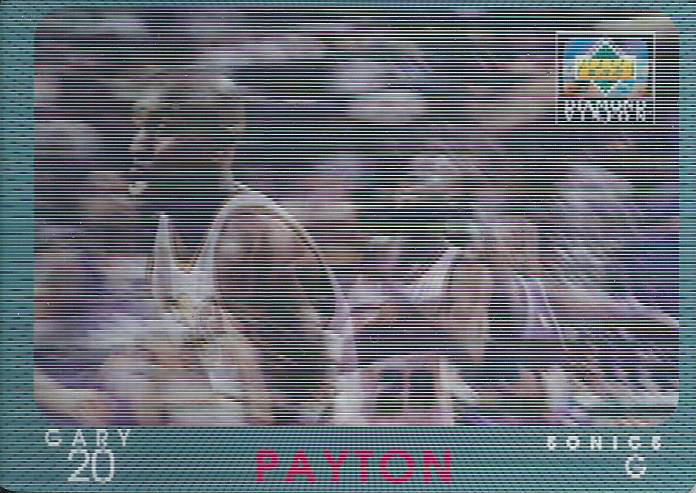 It was September 8, 1990. 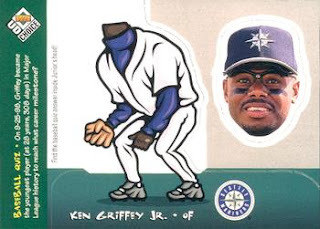 The Rangers and Royals were playing an unimportant late season game when in the 2nd inning, Bo Jackson knocked a one-hopper towards Nolan Ryan who tried to field it but the ball went off of his glove and caught him in the face. The Rangers won 2-1 and Nolan Ryan ended with 6 stitches in his lip. 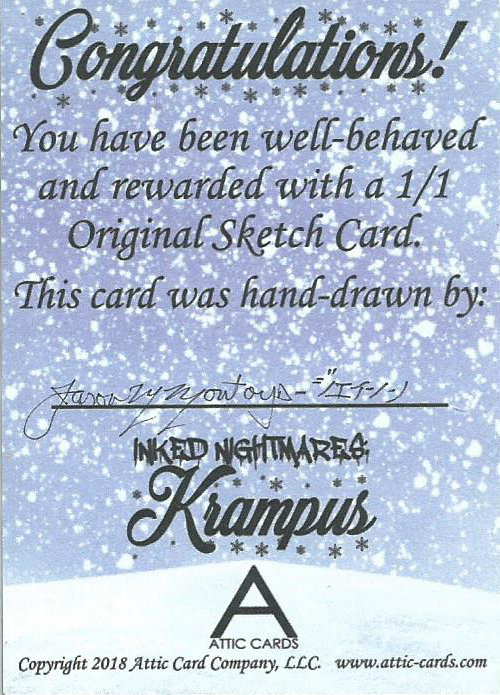 I don’t normally receive much for Christmas, I will get some candy and a $50 check from my parents. 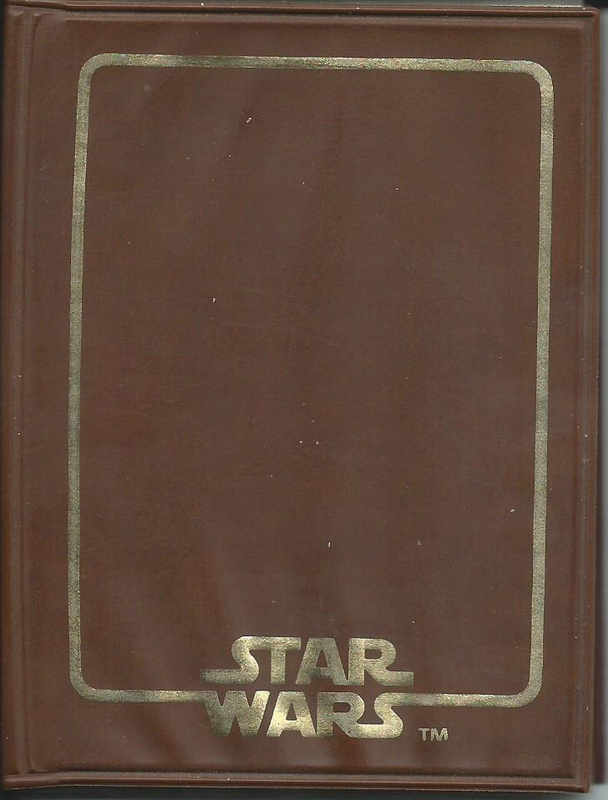 For me, it is all about my children, but that doesn’t mean I don’t spoil myself occasionally. This year, with the help of a Mastercard discount and eBay coupon codes, I picked up a 2013 Finest UFC Grill Gear Gray Maynard fight used mouth guard. This is the thickest standard sized card I have ever seen, I would guess well over 600 pt. 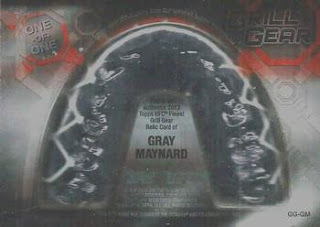 thickness because it fits the entire mouth guard. 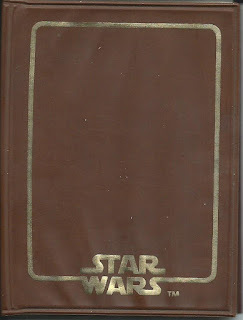 It is solid Lucite too, probably weighing about 6 oz. 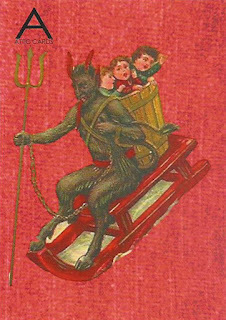 Merry Christmas to all, I hope you are having a wonderful holiday. 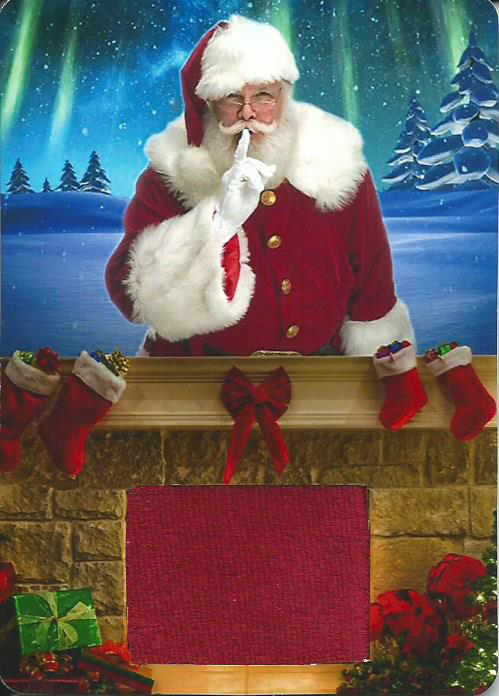 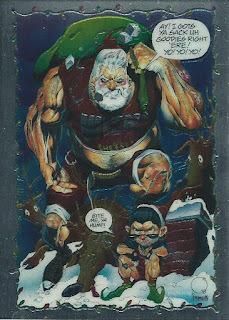 Except it is Christmas Eve in Brooklyn (Wizard Magazine promo) and Santa looks like he is going to stuff your goodies down your throat while his elf calls you a hump (WTF is a hump?). 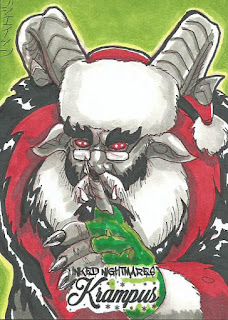 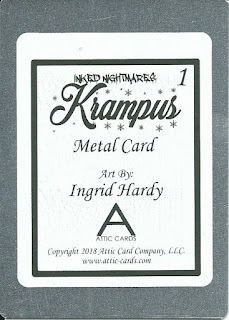 Today I am finishing up the cards I received as part of the 2018 Attic Cards Inked Nightmares Krampus Kickstarter bundle. The metal are really cool but my scanner does not scan these types of cards well, none the less, they look great in hand. 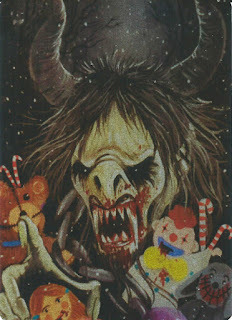 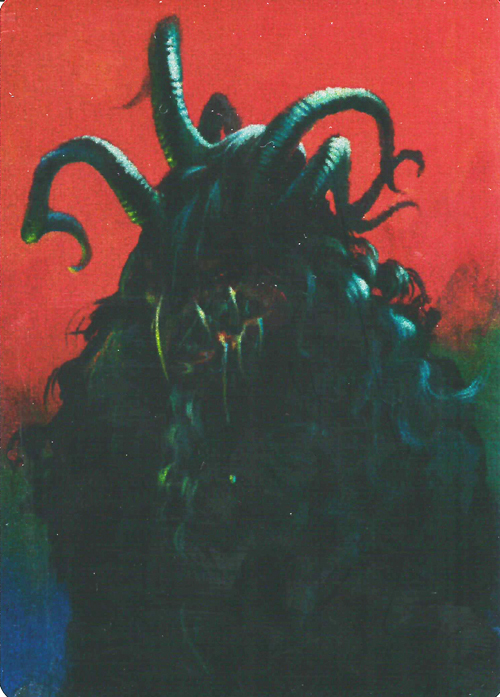 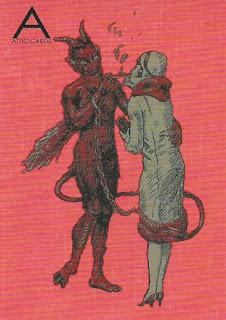 The first card is dark but Krampus appears like a Skeksis from The Dark Crystal, kind of bird like with a menacing beak. 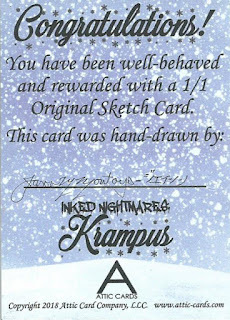 The sketch card I received is from Jason Montoya, an illustrator who has worked on some major sets from UD and Cryptozoic. 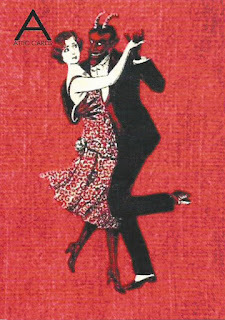 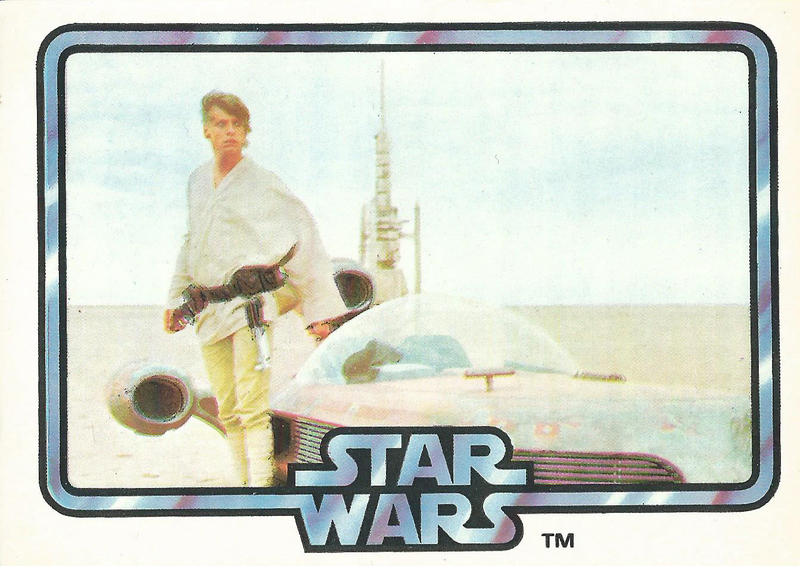 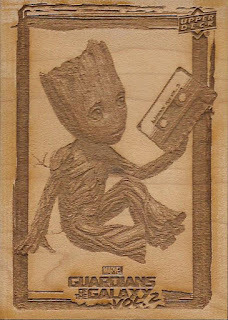 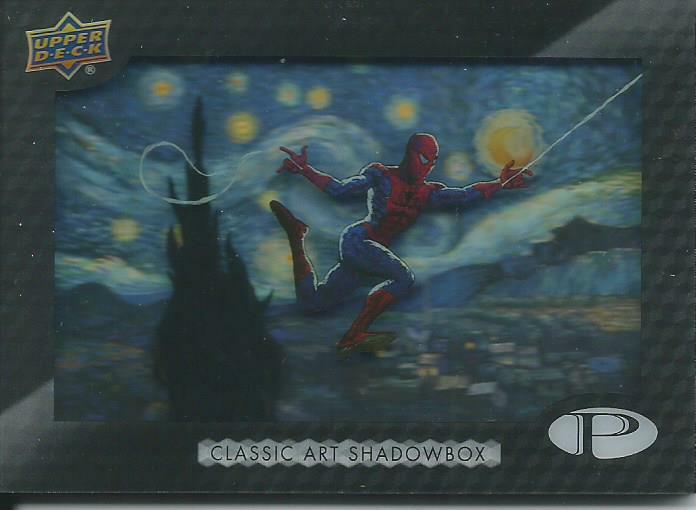 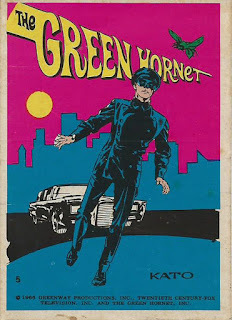 I love this card, easily one of my favorites from the sketch cards that I have seen. 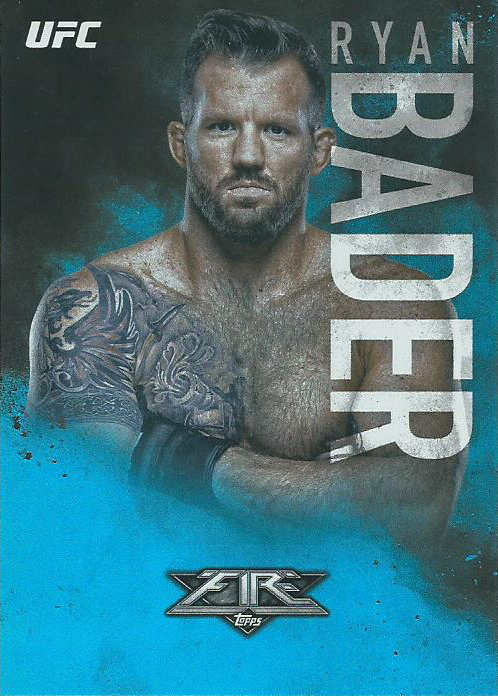 If you were wondering, here are the promo cards. Two are a puzzle set and the third is art from a Montoya sketch card. 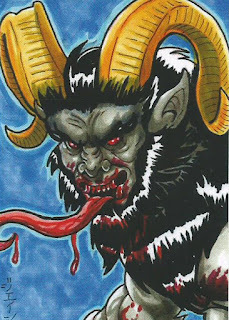 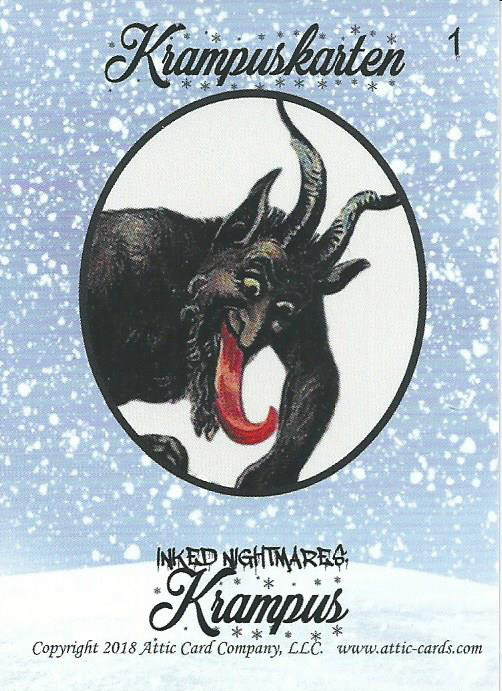 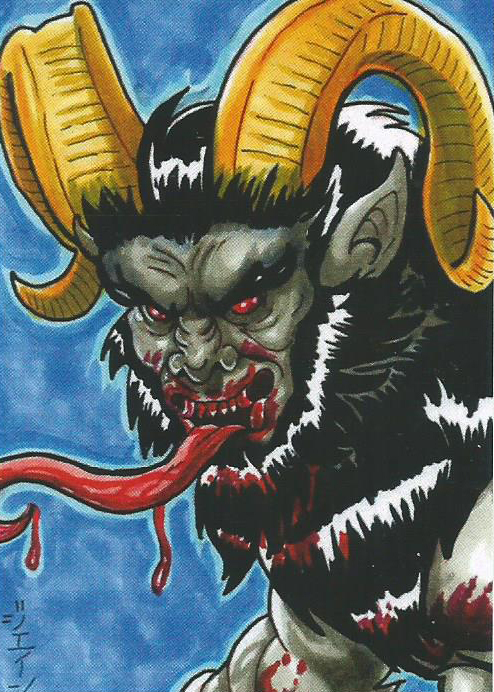 I took part in a Kickstarter campaign for the release of the 2018 Attic Cards Inked Nightmares Krampus set and just got the cards, perfect timing. 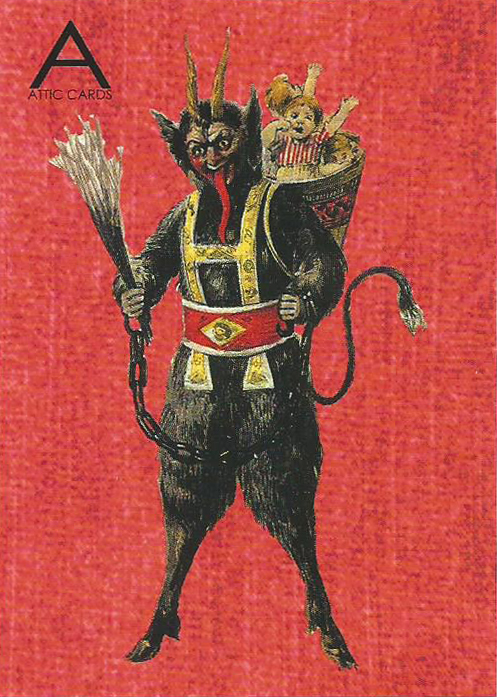 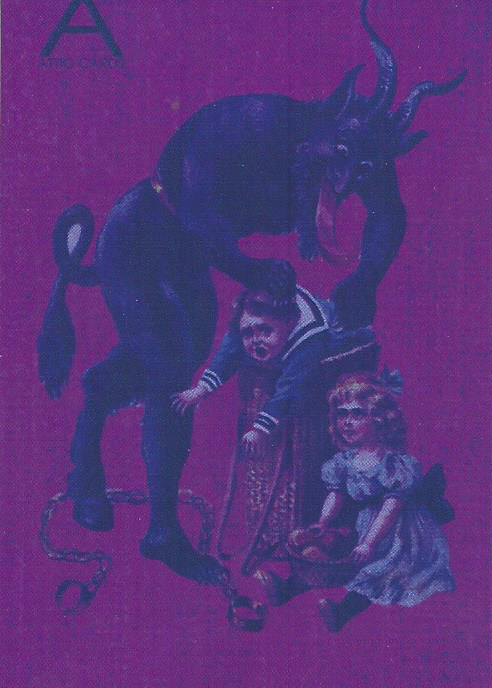 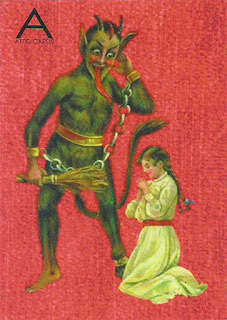 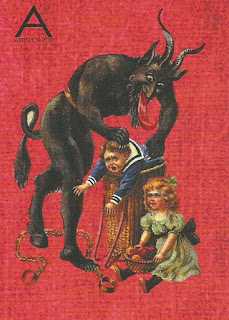 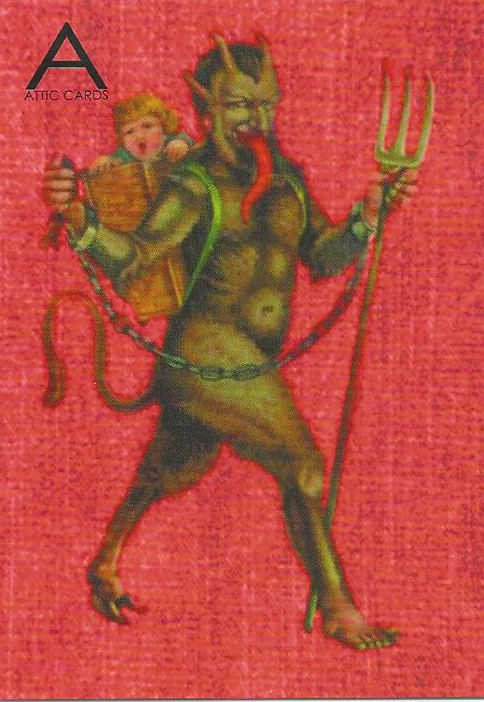 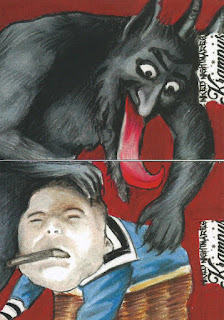 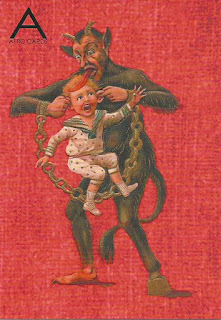 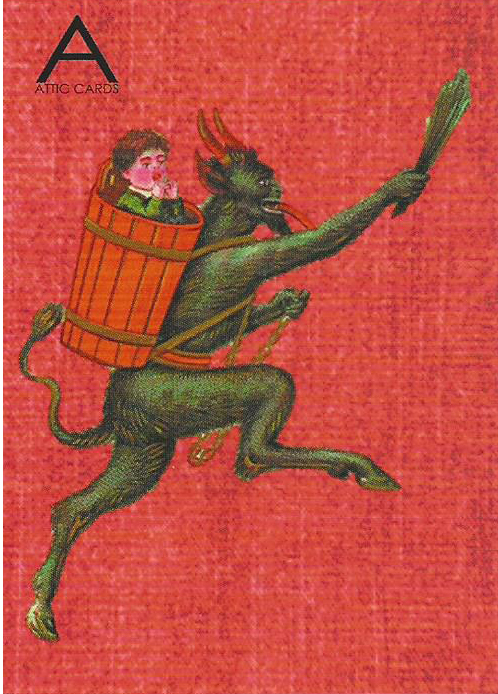 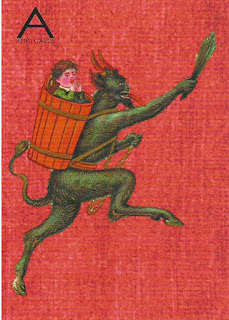 If you aren’t up on your European folklore, Krampus is punisher of bad children. 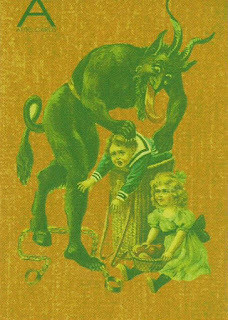 He travels around punishing bad children by some severe measures like spanking, chaining them up, eating them or tossing them in a sack. 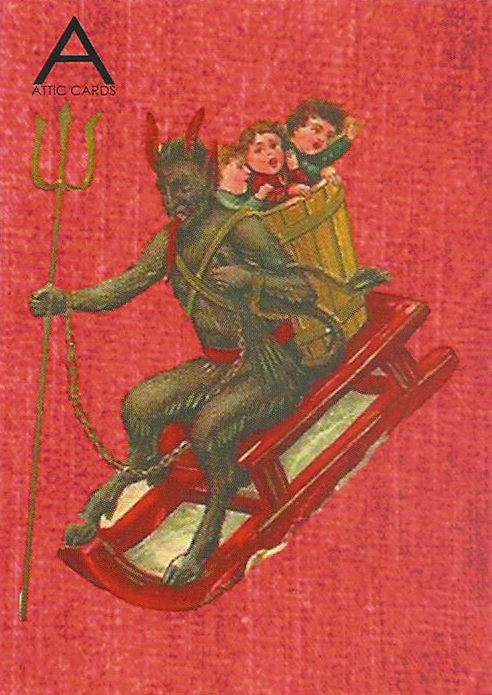 In some tales he travels with good ole Saint Nick during the Feast of St. Nicholas. 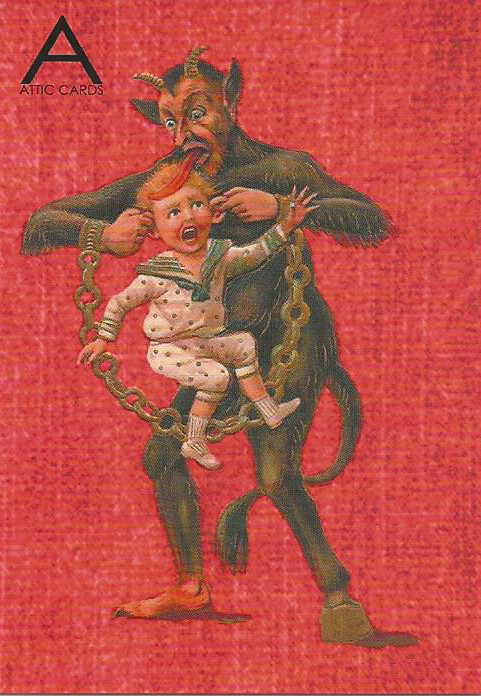 Unlike Santa and his cold milk, Krampus is offered Schnapps so he has that going for him. 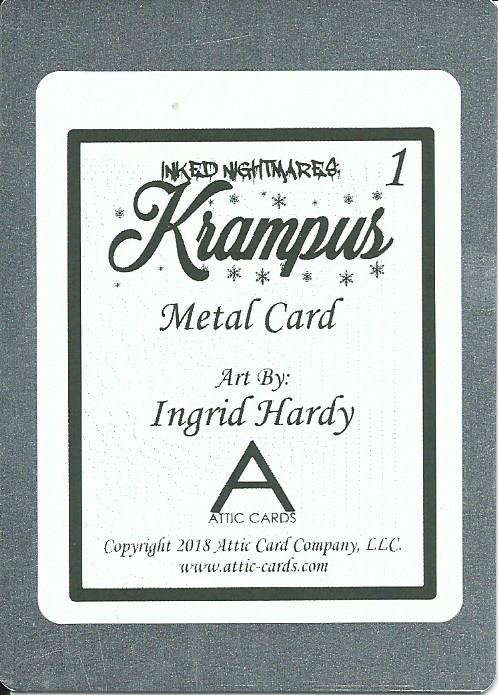 The set from Attic Cards is made up of 9 base cards, 3 metal cards and sketch cards. 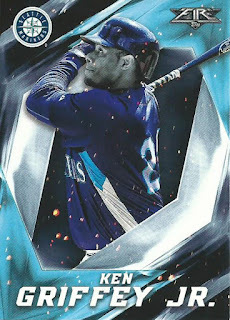 There are also printing plates and progressive proofs for parallels and 3 promo cards. I went with one of the lower end donations, so I got the base set, 3 metal cards and a sketch card but they tossed in the 3 promo cards and 2 progression proofs so that was a nice add in bonus. 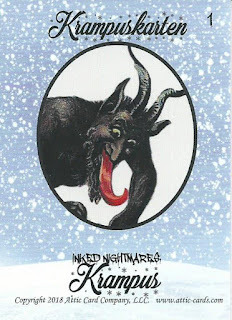 The cards have a UV coating and are highly detailed with the full sized image on a red background, it appears like a burlap sack texture but it is smooth, and the backs are a snow globe type appearance with the front image repeated in the center but a closeup. 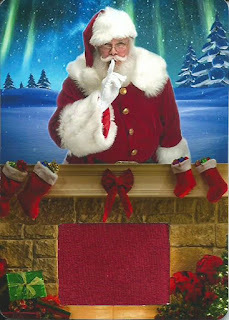 Question Day - Card Gifting? 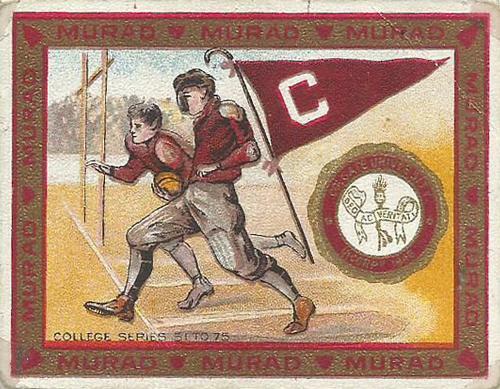 Are You Ready For Some Spring Football Leagues?